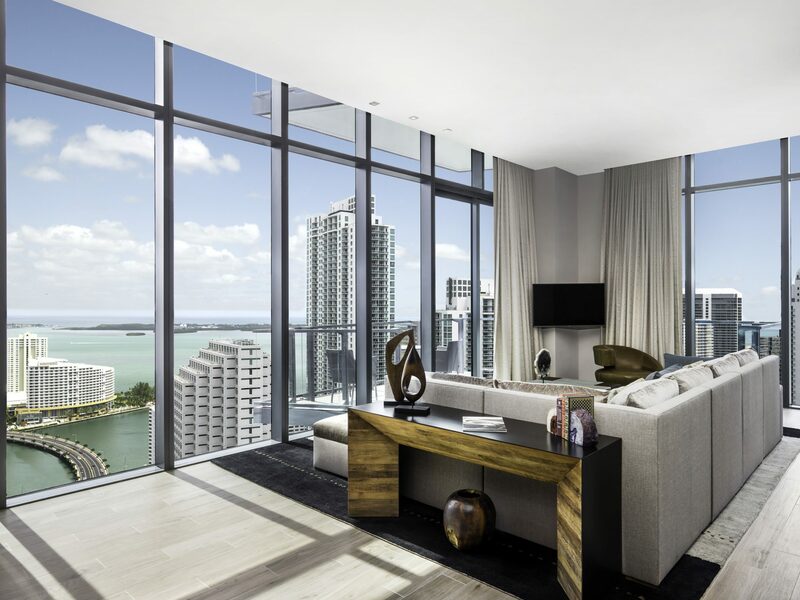 Swire Hotels is proud to announce recent measures dedicated to developing sustainable and environmentally friendly hotels at EAST Hong Kong, Beijing and Miami. Swire Hotels is committed to making a positive impact on the environment through implementing new and innovative programmes to strengthen the priority given to the sustainable operation of its hotels. This echoes the new sustainable development strategy of Swire Properties, Swire Hotels’ parent company, in an aim of attaining its vision to be the leading sustainable development performer in its industry globally by 2030. Under this new strategy, Swire Properties identifies and manages the full spectrum of its environmental, social and economic impacts and integrate sustainable development into every facet of its business. One of the key aspects of the strategy is the development of environmentally sound buildings that are built based on an integrated design approach, which incorporates sustainable measures throughout a building’s life cycle, from planning and design to operation and maintenance. 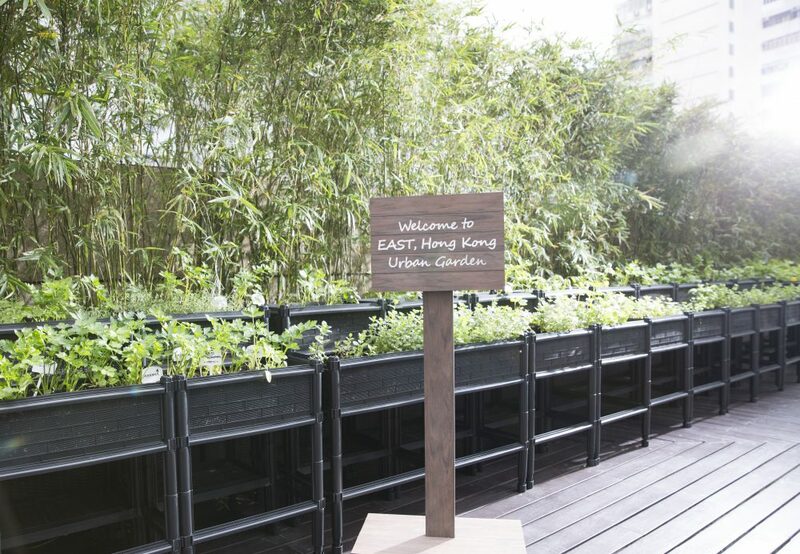 Urban Garden – Inspired by the demand for fresh, sustainable ingredients that promote a healthier lifestyle, Executive Chef David Parkin initiated the EAST Hong Kong Urban Garden project. The dedicated garden, which runs the length of the outdoor pool, houses pesticide and chemical free herbs, including basil, chili, lemon, mint, parsley and coriander as well as okra, green beans and peppers. Supporting ecological living, EAST Hong Kong uses these crops to make delicious dishes at Feast and delectable cocktails at Sugar. GOMIXER – A state-of-the-art organic waste disposal system designed to proactively reduce food waste. A safe biological process, the GOMIXER uses natural enzymes to breakdown leftover food into a nutrient rich water that is virtually odor free and can be disposed of through existing sewage treatment facilities. Organic Yunnan Coffee – In a continued commitment to support the world’s ecosystems by reducing harmful chemicals and practices, EAST Beijing is proud to serve the Jane Goodall Low-Carbon Organic Yunnan coffee blend. A portion of proceeds from every cup sold is donated toward the Jane Goodall Institute in China and Roots and Shoots, which promotes environmental protection and sustainability. Paperless Approach – EAST Beijing is focused on reducing paper waste and keeping up-to-date with new green technology systems. 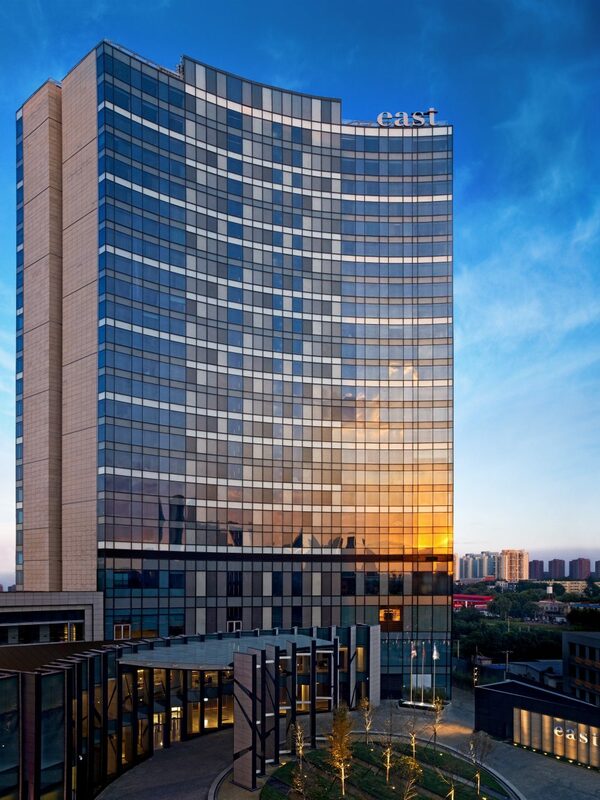 By having paperless check in and check out, to supplying rooms with iPods loaded with information about the hotel and its surrounding areas, EAST Beijing eases paper usage and helps to protect the environment. 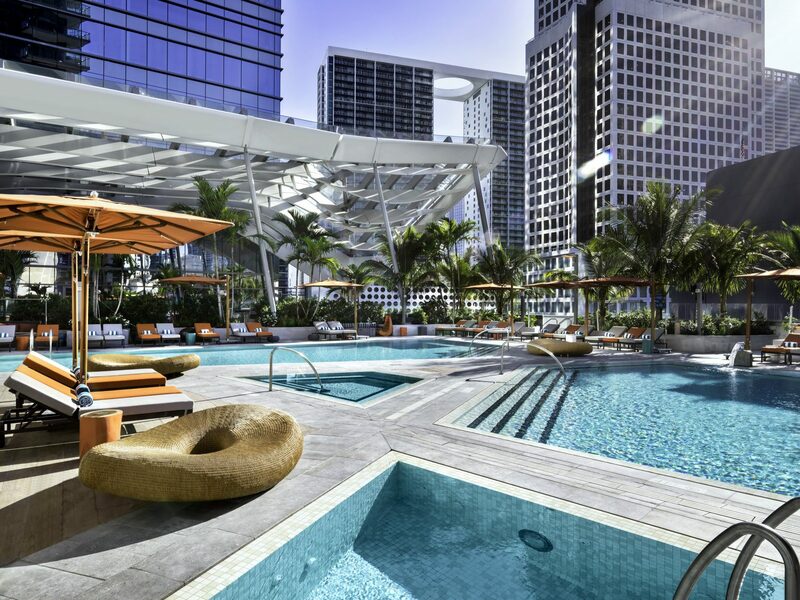 Site Development – To increase energy efficiency, EAST Miami incorporates the Climate Ribbon at its outdoor pool and deck area. An innovative environmental management system designed by Hugh Dutton, the Climate Ribbon is not only an architectural masterpiece but works to capture trade winds from the ocean, bringing a natural breeze into the property and provides shade to the shops and terraces directly exposed to strong sunlight. Water Efficiency – To reduce water use and save on energy, EAST Miami has installed a smart pump that regulates water pressure throughout the hotel, including an electronic water loss prevention system in case of leaks or pipe damage. Each room is installed with efficient fixtures that reduce water usage without compromising on function. EAST Miami also collects and reuses rain water for the cooling tower and all landscaping treatments. Swire Hotels is a forerunner in green corporate responsibility and sustainable hospitality. 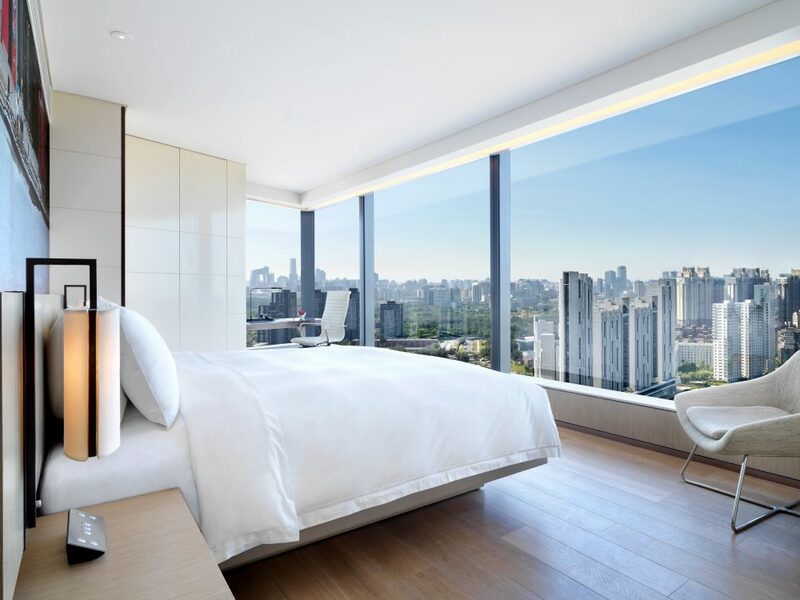 By integrating environmental considerations into each eco-friendly EAST hotel, Swire provides exemplary hospitality standards, service and technology while protecting the earth for future generations.